Nice have shared a new Football Association statement supporting their case to be allowed to register recent signing Hatem Ben Arfa. 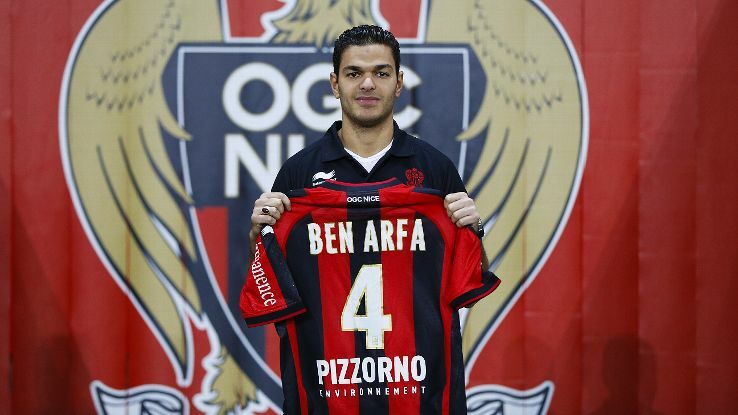 Ben Arfa, 27, capped 13 times by France, is yet to feature for his new side due to article 5.3 of FIFA’s transfer regulations, which prevents players representing three clubs in the same season. And a Nice statement on Thursday read: “As some people are obviously having trouble interpreting the English federation’s first letter sent at the start of January, OGC Nice appreciate that the FA has written another letter on Wednesday to dispel any ambiguity. “It is perfectly explicit. Crucially, you can read therein the following phrase: ‘We do not consider U21 games to be official matches’. This confirmation leaves no doubt as to its interpretation, especially as the English federation has taken care to reinforce this position in its letter. 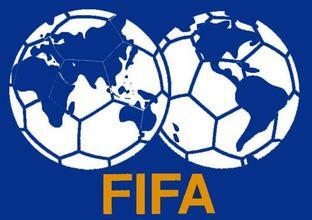 Andre Soulier, president of the French league’s legal commission, asked the French Football Federation on Tuesday to obtain a “clear and firm” position from FIFA.